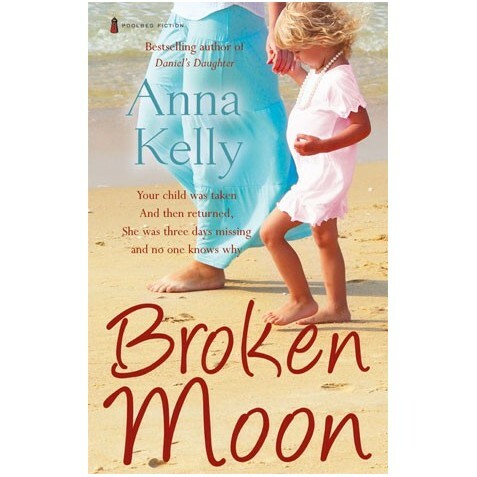 Myles Nugent, a widower, finds unexpected love on the Aran Islands, while his daughter Sophie tries to lay the ghost of her husband to rest by fulfilling a promise to scatter his ashes there. Myles’ new love Betty is a deserted wife whose family have at last fled the nest. Life seems pointless . . . until she meets Myles. Back home on the Hill of Howth, Sophie condemns Betty as a gold-digger and issues Myles with an ultimatum: if he pursues Betty, Sophie will deprive him of his beloved little granddaughter Izzie. As Sophie turns to drink, drugs and a new man, Myles seeks solace in Kerry with his second daughter Maeve, an artist who has two admirers, shy poet Quigley and aristocratic Conor, whose rivalry turns dangerous. One night, Izzy disappears. Life becomes a nightmare as they wait for a ransom note which never comes. Sophie points the finger at Betty and Myles is devastated. Then there is an astonishing development . . . but one that plunges them all even deeper into a web of suspicion and mystery.